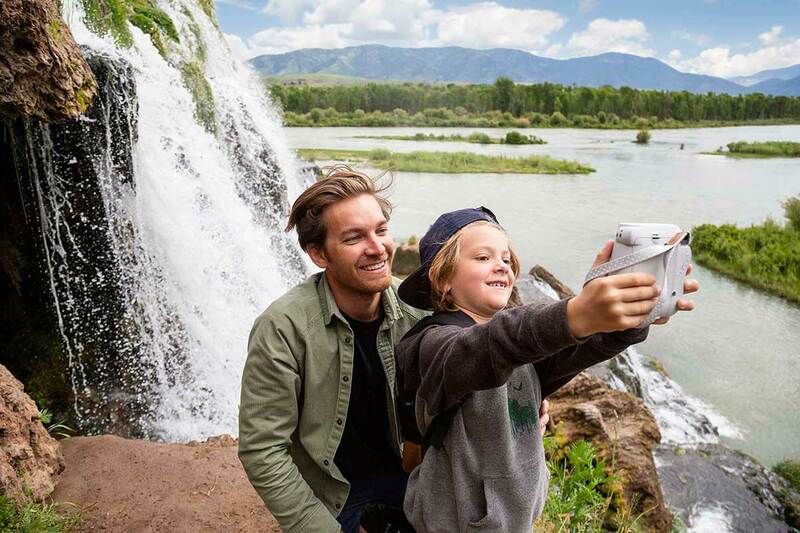 Some of life’s most memorable moments are experienced while exploring and connecting with your family on a vacation. 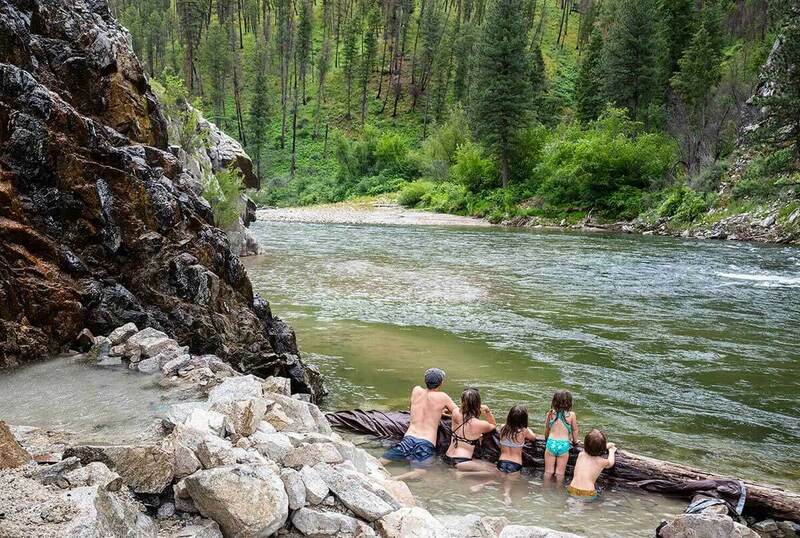 Come along as @ThatHappyFamily shares how they made the most of a summer vacation in Idaho. 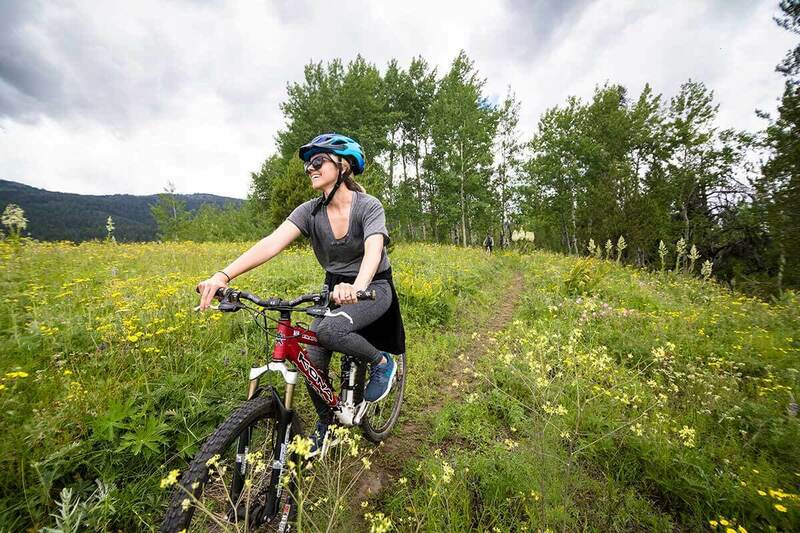 From hot-spring soaks and whitewater rafting to horseback riding, mountain biking, and a thrilling ride on a mountain coaster, Idaho offers adventurous fun at every turn. 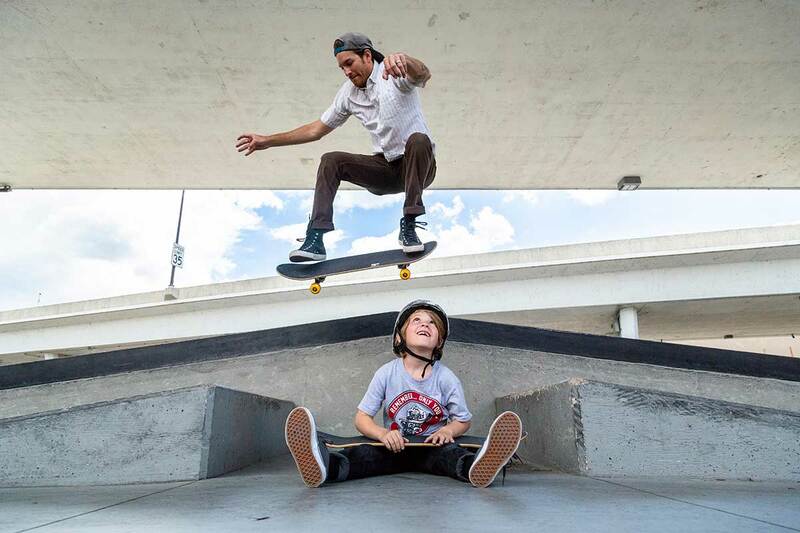 Chad Suter started sharing weekly videos of his family on YouTube 4-years ago to help others feel empowered to spend more time together and travel. 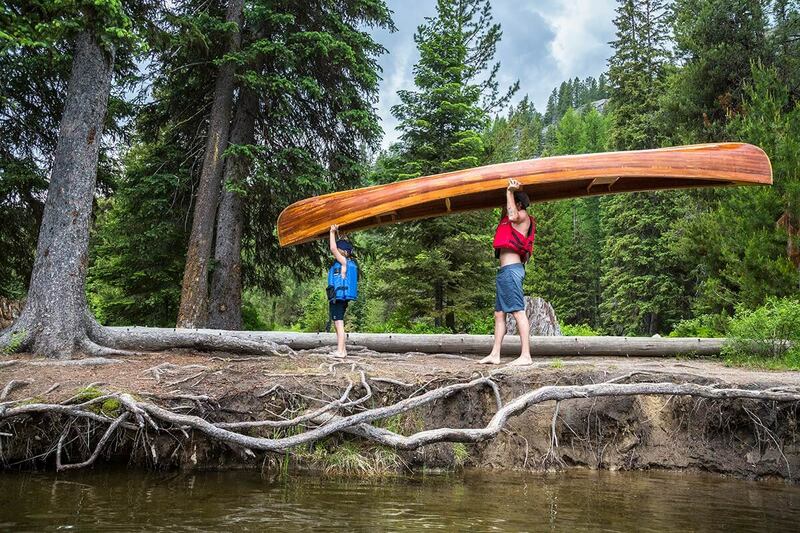 Even though Chad and Sweet Pea call San Diego home, they’re always on the lookout for unique getaways. 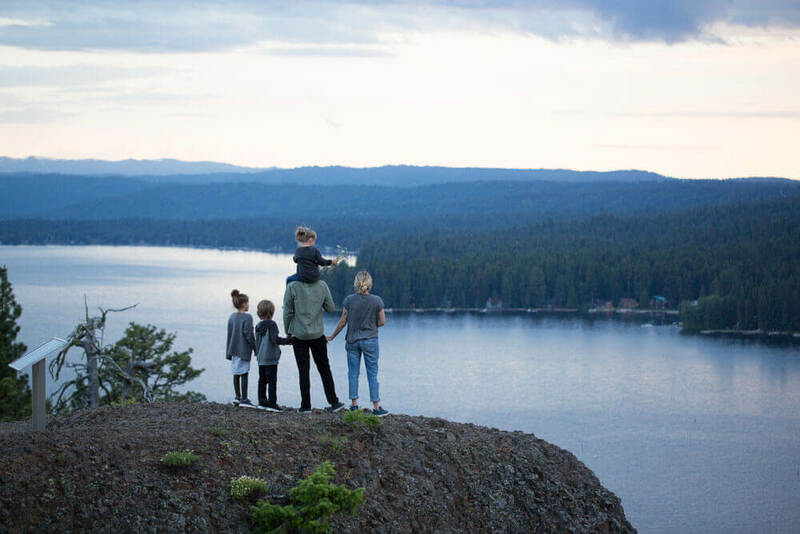 So when they heard about Idaho’s mountainous, lake-covered utopia just a two-hour flight away, they jumped at the chance to take Shiloh, Reeoh, and Sparrow on a family vacation and document their journey. 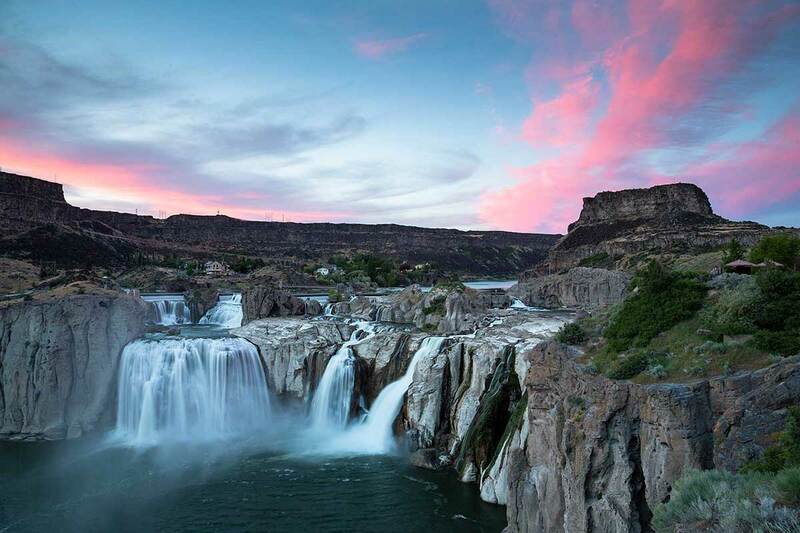 From bubbling hot springs, tranquil lakes and rushing rivers to awe-inducing waterfalls, Idaho is big on water. 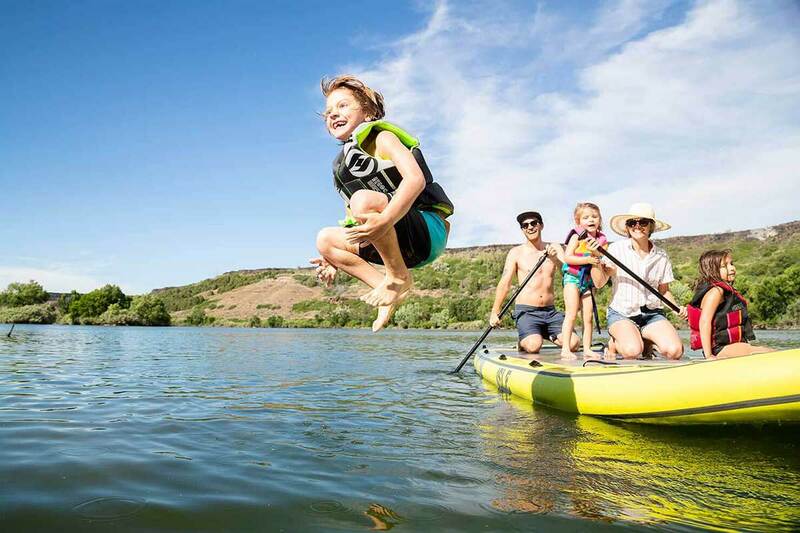 Whether you just dip a toe or dive in headfirst, here are five great places for families to cool off this summer. 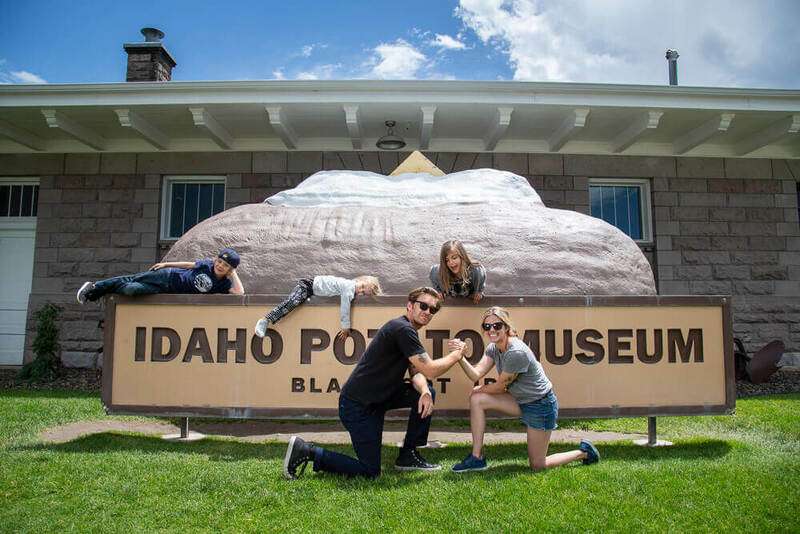 Download the Official Idaho Travel Guide and the Idaho Roadsider for more Idaho adventure inspiration. 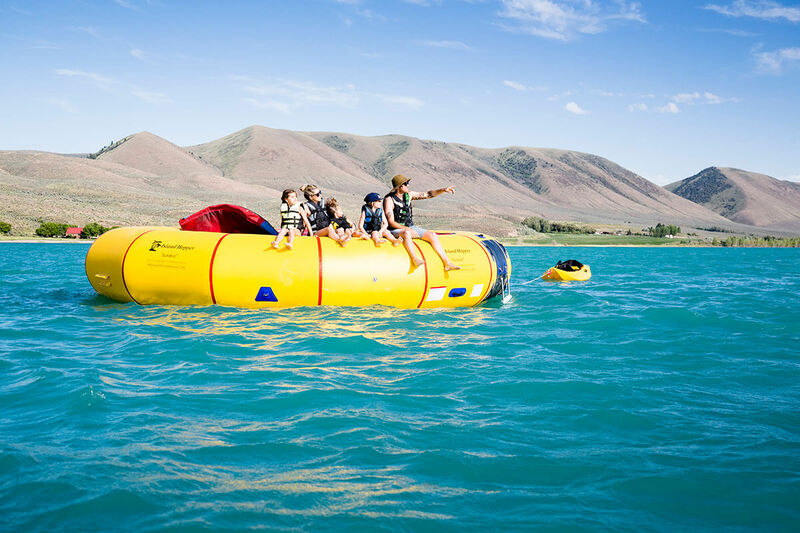 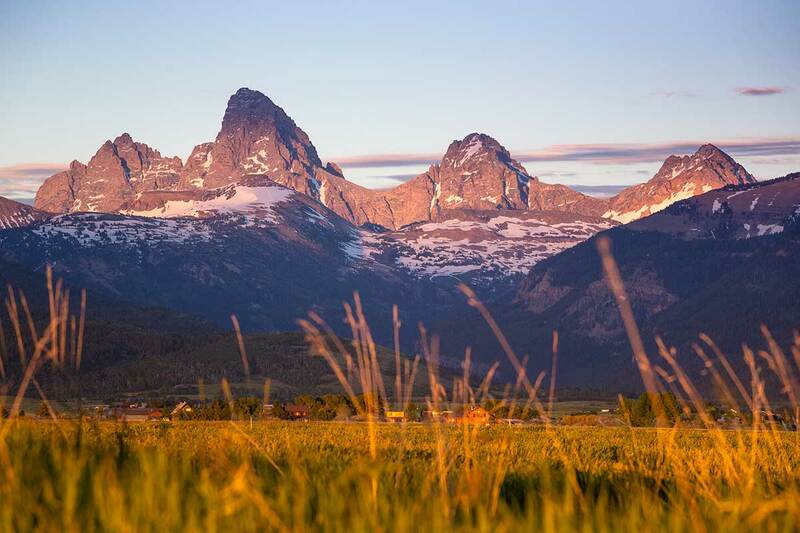 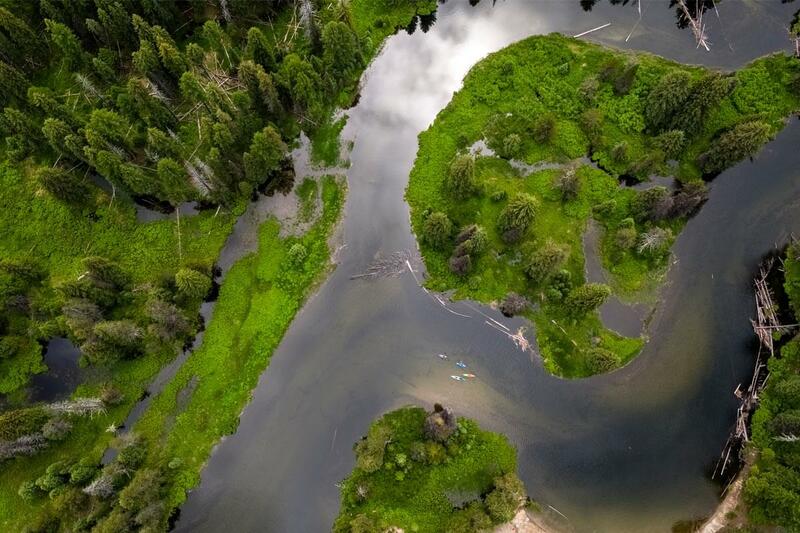 For families that feel the need for speed when it comes to outdoor adventure, Idaho is jam-packed with summer activities in stunning settings that will set your pulse racing. 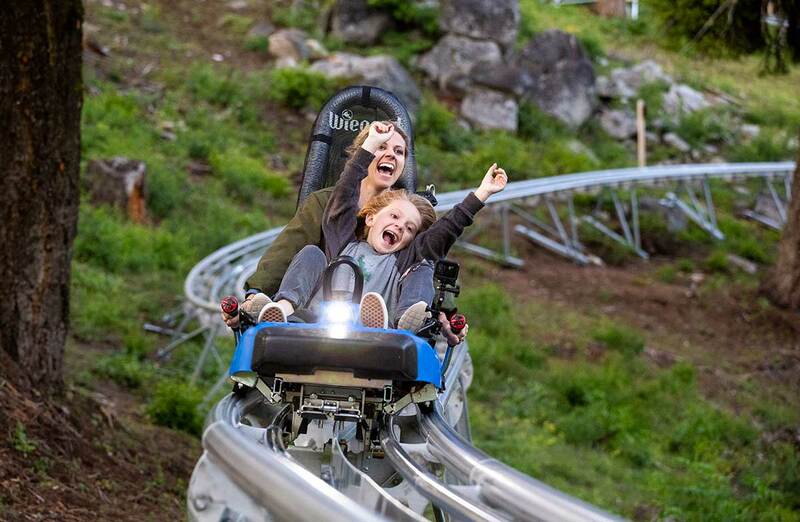 Here are five destinations sure to bring joy and excitement to thrill-seekers of all ages and abilities. 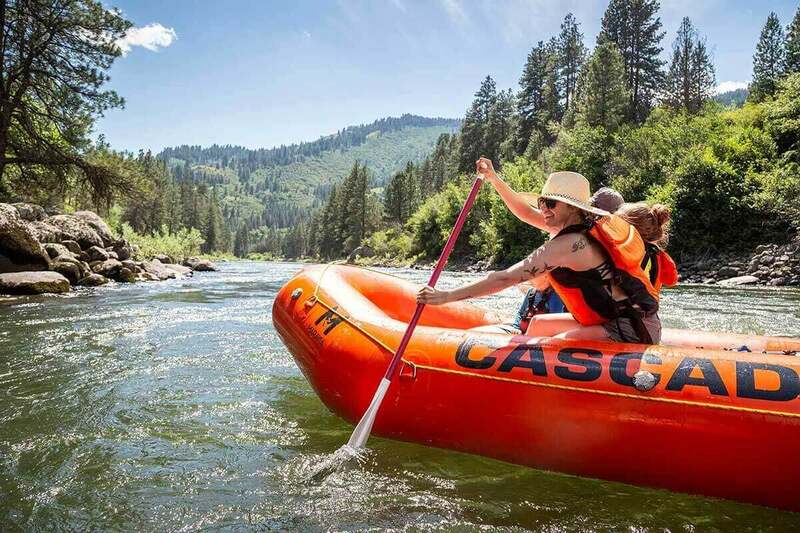 Idaho is one-of-a-kind when it comes to adventure, so it should be no surprise that visitors can discover unique activities the whole family will enjoy. 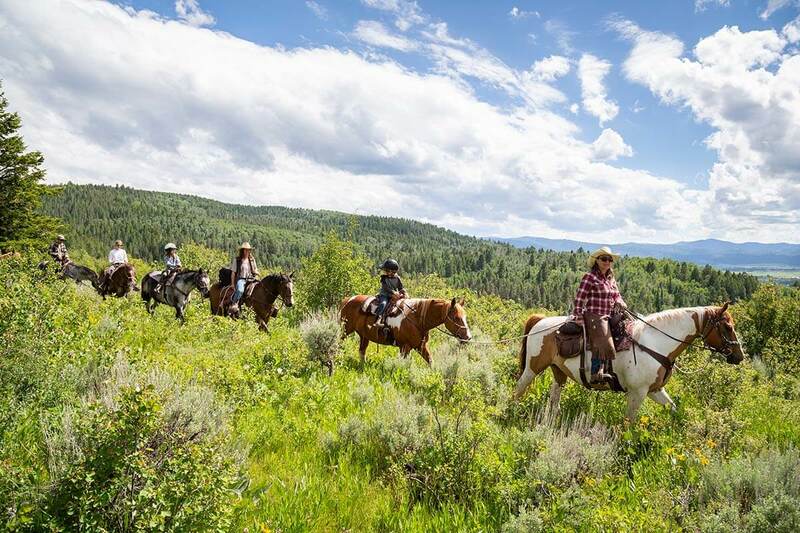 Escape the ordinary and experience Idaho’s distinctive splendor with these four, family-friendly activities.